They have hospital and university facilities at the centre of the precinct. It’s common for major medical and educational facilities to be located in the same area of our biggest cities. The presence of these complexes means many thousands of teachers, students, doctors, nurses and other professional staff coming into the area to work each day – and that translates into strong local demand for housing, both for purchase and for rental. In Adelaide, a notable precinct for long-term capital growth is a cluster of suburbs near the Flinders University and Flinders medical precinct. Nearby suburbs in the City of Marion comprise the No.1 growth market in the South Australian capital. In Melbourne, a cluster of suburbs in the Brimbank local government area in the western suburbs has several locations with outstanding growth rates. This precinct has the Sunshine Hospital and two major campuses of Victoria University. Other Melbourne locations with education-medical clusters include inner-city North Melbourne and the City of Casey in the south-east of the metropolitan area. 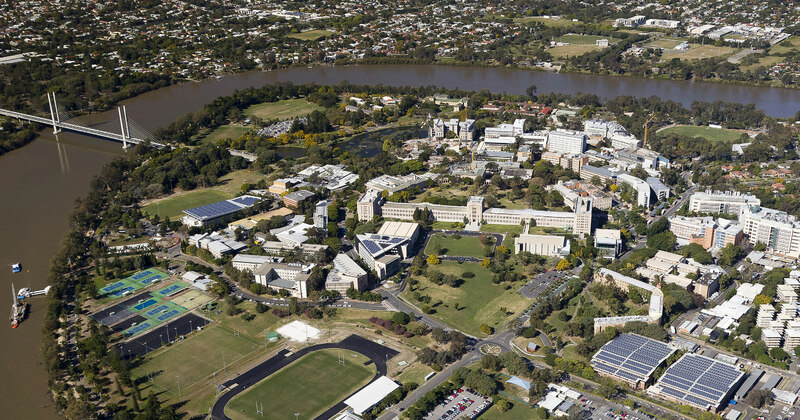 The Westmead precinct in Sydney’s western suburbs has a major (and expanding) cluster of medical-education facilities. Brisbane’s leading growth areas include the Woolloongabba-Dutton Park precinct, which has several major hospitals, several private schools and bridge access to the University of Queensland on the other side of the Brisbane River. The median house price grew 10% in 2017, well above Brisbane averages, although an over-supply of new product recently has hampered this precinct’s unit market. Significant impact from hospitals and education campuses occurs not only in our capital cities but also in many regional cities, such as Wagga Wagga, Orange, Port Macquarie, Townsville, the Sunshine Coast, Bendigo and Geelong. Find this article useful to you? This is a joint publication of Snowden Parkes and Ryder Property Research. If you find this article very useful and can’t wait for the next one to come out? We would like to hear from you! Get in touch with us via email or call us on 02 9808 2944 to request a complete Hotspotting report for download.